EUR/USD: Neutral (since 21 Aug 18, 1.1485): Still neutral but scope for rebound to extend higher. We have held the same view since Monday (03 Sep, spot at 1.1595) wherein “EUR could drift lower but any weakness is viewed as part of a 1.1520/1.1675 consolidation range and not the start of a sustained decline”. EUR subsequently touched a low of 1.1527 on Tuesday (04 Sep) and has since rebounded quite strongly. While we continue to hold a neutral stance, the improved underlying tone suggests that there is scope for the rebound in EUR to extend higher within the next several days. However, it is premature to expect the start of a bullish phase even though a move higher towards last month’s 1.1733 top would not be surprising. At this stage, we do not anticipate a clear break above this level. On the downside, only break of 1.1530 would indicate the current mild upward pressure has eased. GBP/USD: Neutral (since 21 Aug 18, spot at 1.2795): Still neutral; GBP expected to trade within a broad range. We indicated yesterday that there is “room for GBP to test the 1.2740 support”. GBP subsequently dipped to a low of 1.2787 before rocketing higher and took out the ‘key resistance’ at 1.2975 (overnight high of 1.2983). The recent mild downward pressure has clearly eased but despite the sharp bounce, we are not convinced that GBP has moved into a bullish phase. We prefer to continue to hold a neutral stance and expect GBP to trade sideways, likely within a broad 1.2800/1.3050 range. AUD/USD: Bearish (since 03 Sep 18, 0.7185): Still bearish but AUD has to break major support soon. NZD/USD: Neutral (since 20 Aug 18, 0.6625): Scope for further NZD weakness to 0.6475. No change in view. A break of 0.6620 would indicate that yesterday’s 0.6530 is a short-term low. USD/JPY: Neutral (since 23 Jul 18, 111.20): USD could advance further but August’s 112.14 peak is likely out of reach. No change in view. 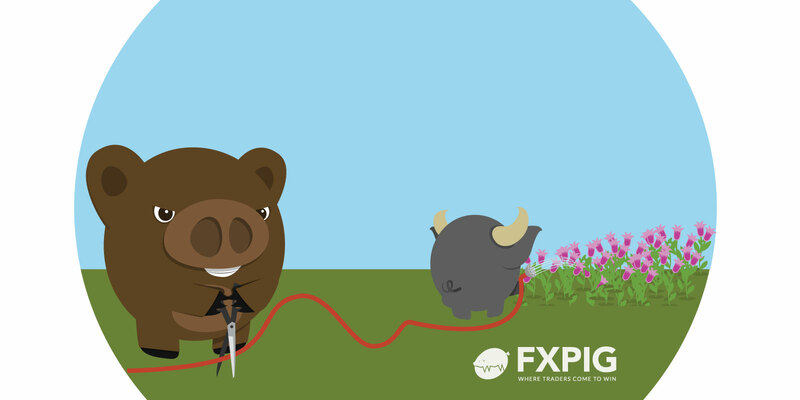 While USD closed on a relatively strong note yesterday (NY close of 111.44, +0.33%), we are not convinced that the current price action is the start of a bullish phase. However, further advance in USD is not ruled out but last month’s 112.14 peak is a solid resistance and is likely out of reach (at least for the next one week or so). On the downside, 110.75 is acting as a solid support now.